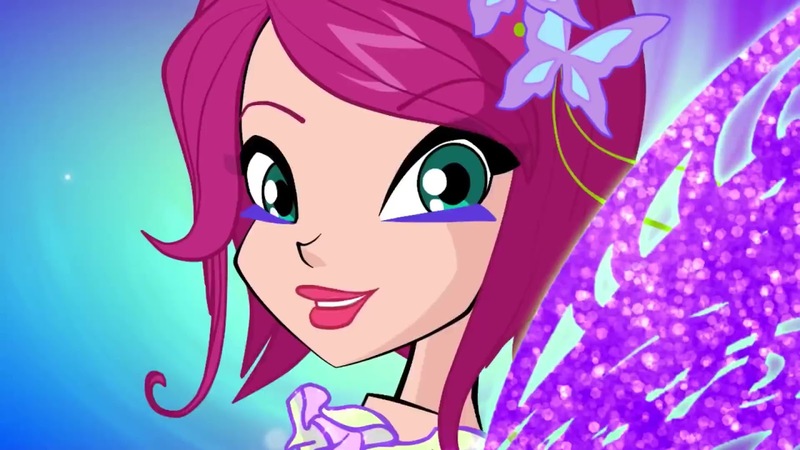 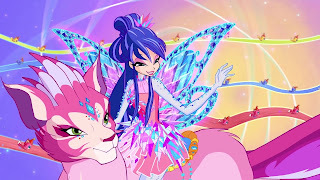 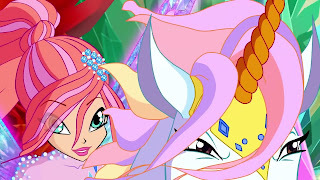 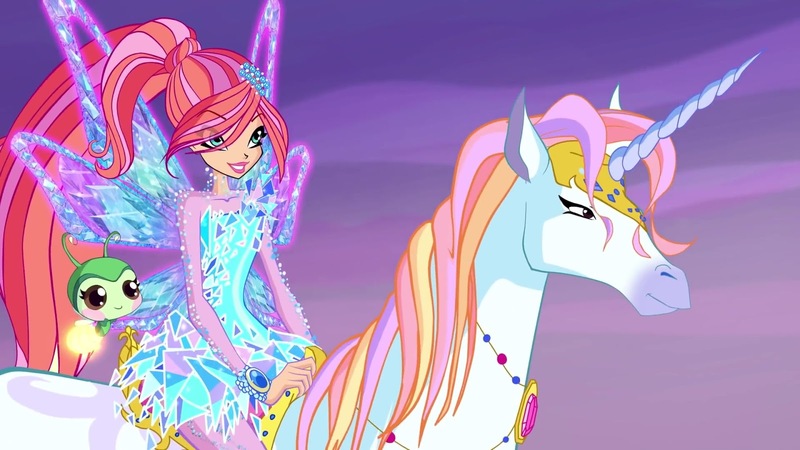 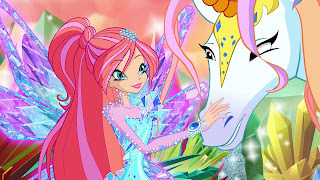 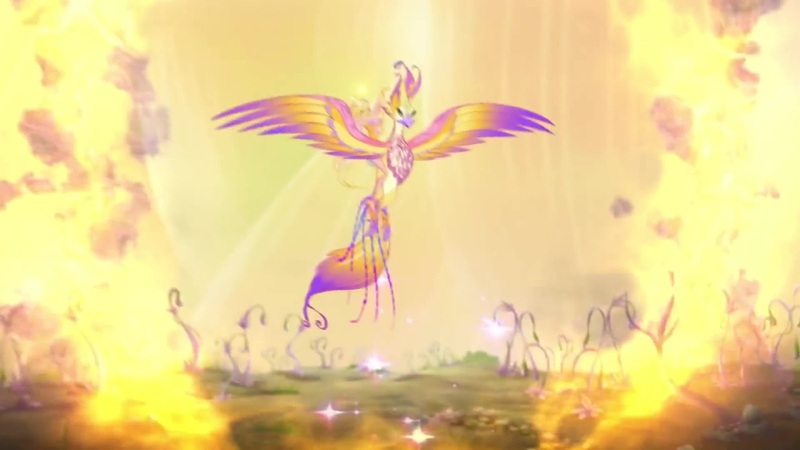 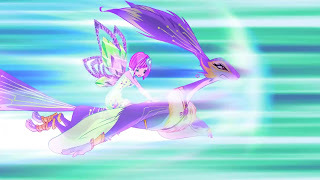 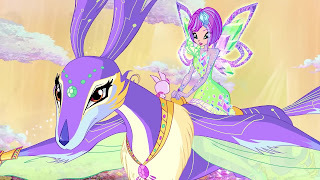 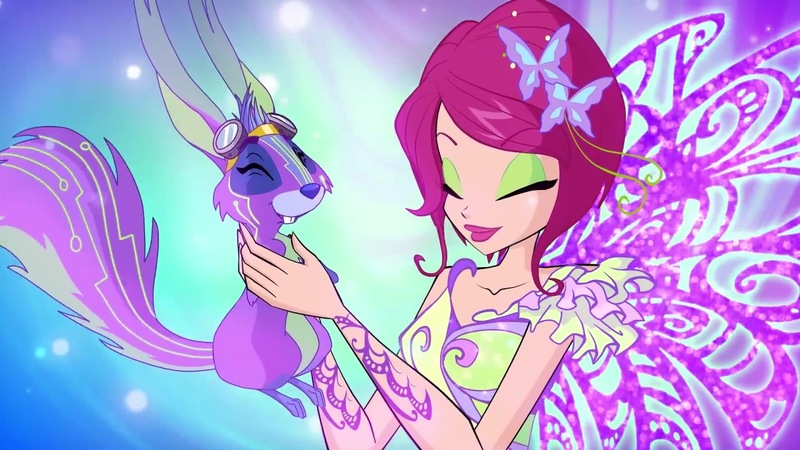 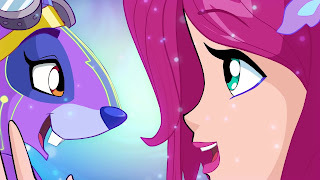 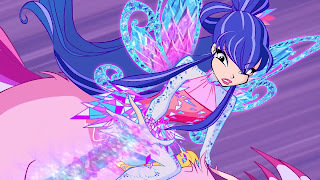 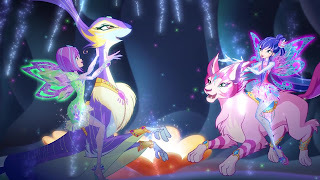 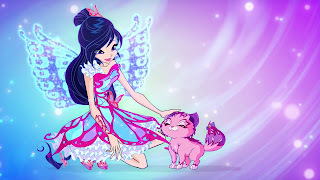 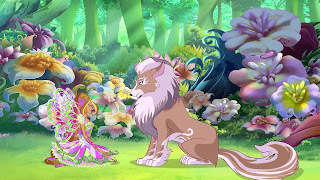 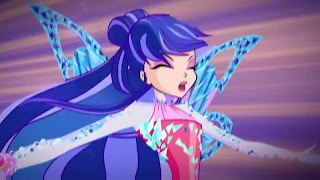 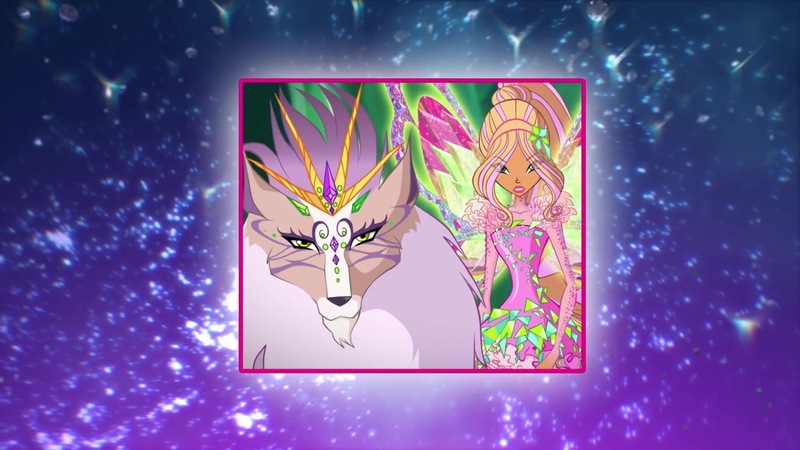 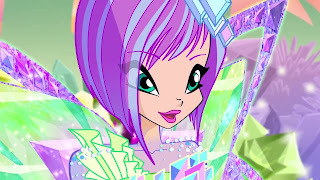 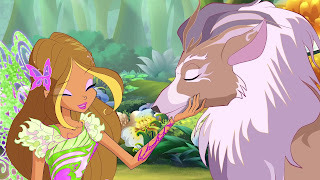 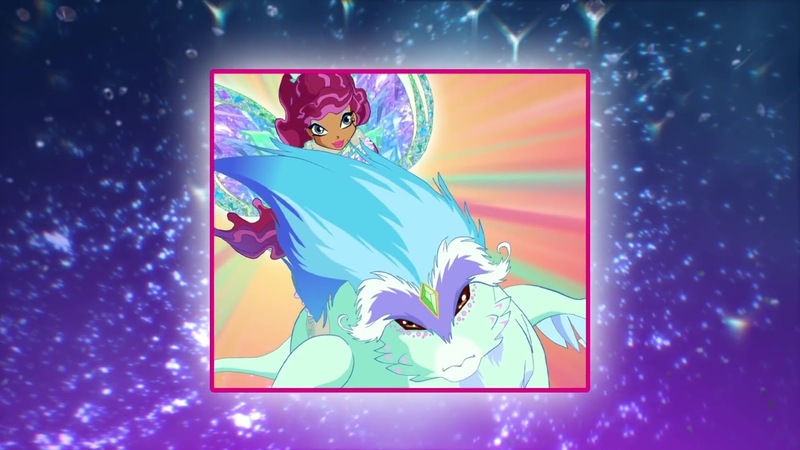 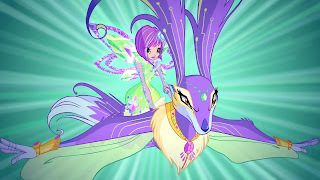 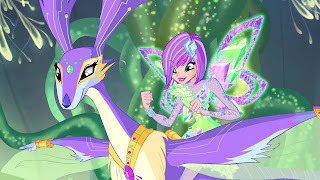 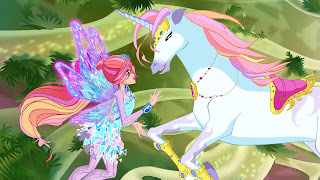 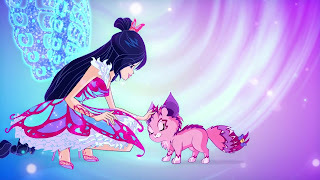 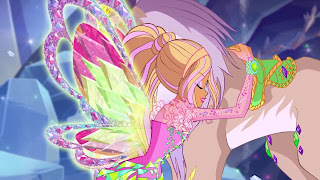 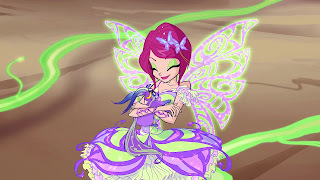 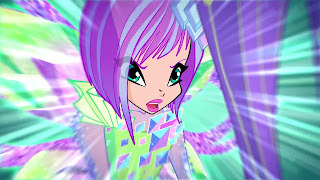 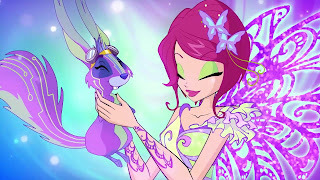 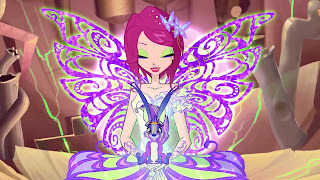 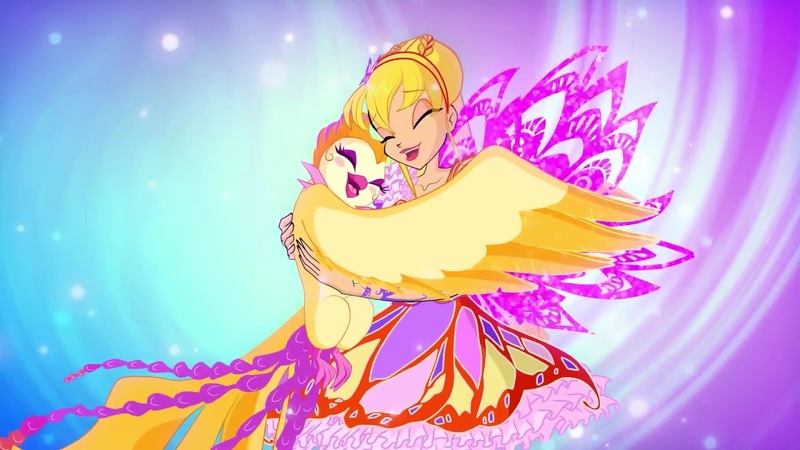 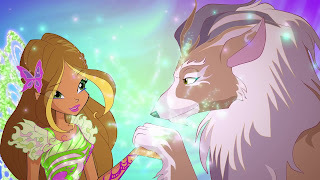 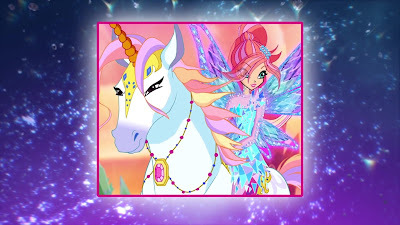 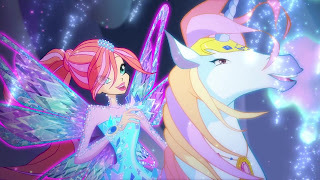 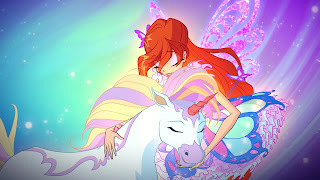 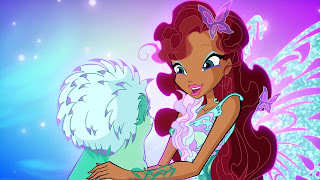 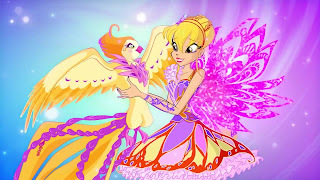 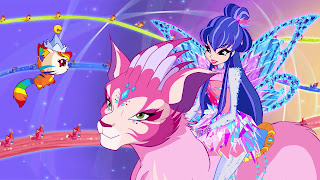 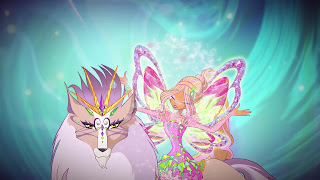 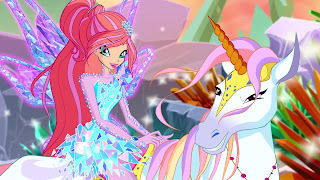 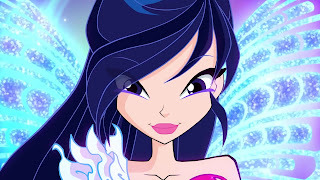 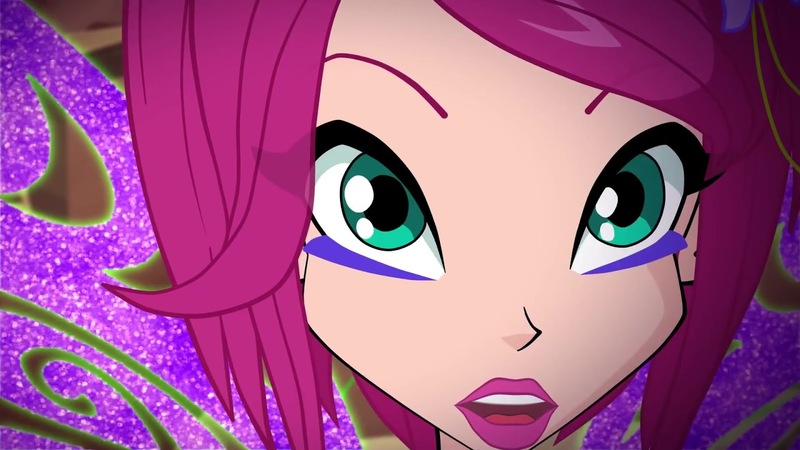 Home / 7º Temporada / Fairy Animals / Winx Butterflix / Winx Tynix / Winx and Fairy Animals a truly magical bond! 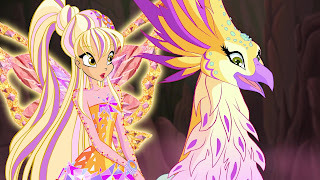 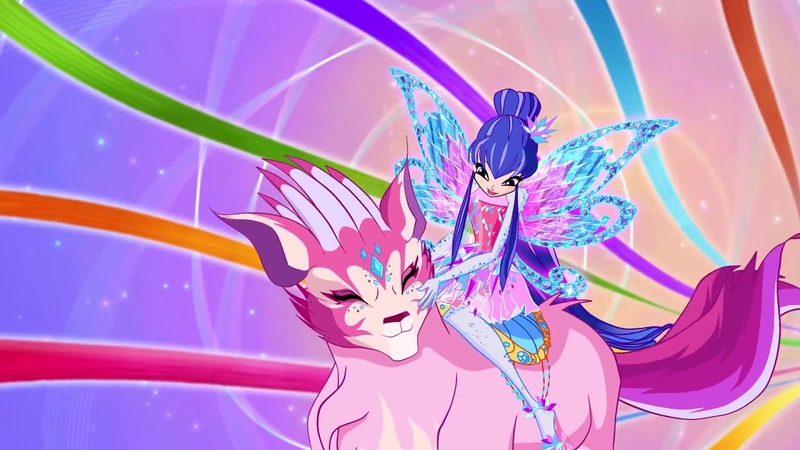 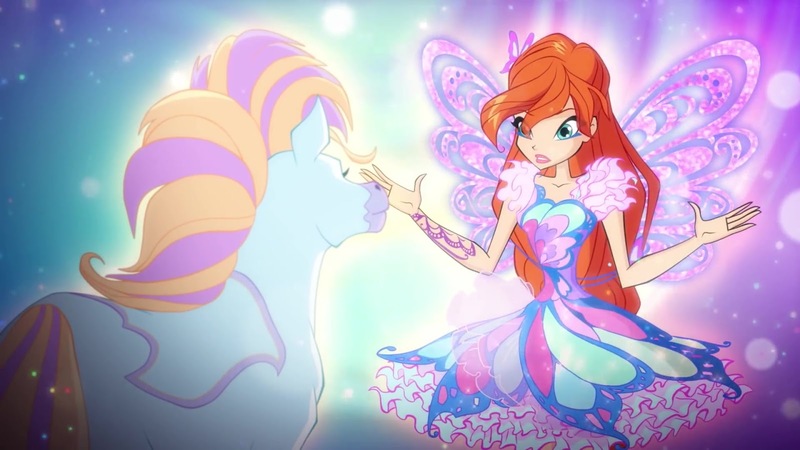 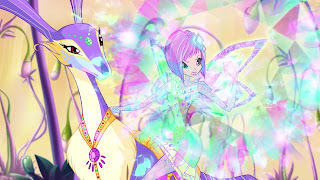 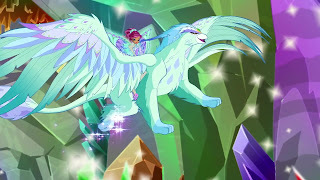 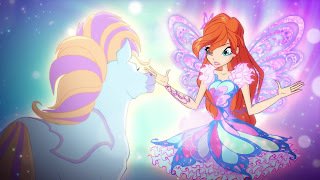 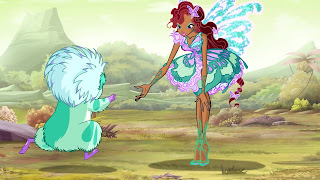 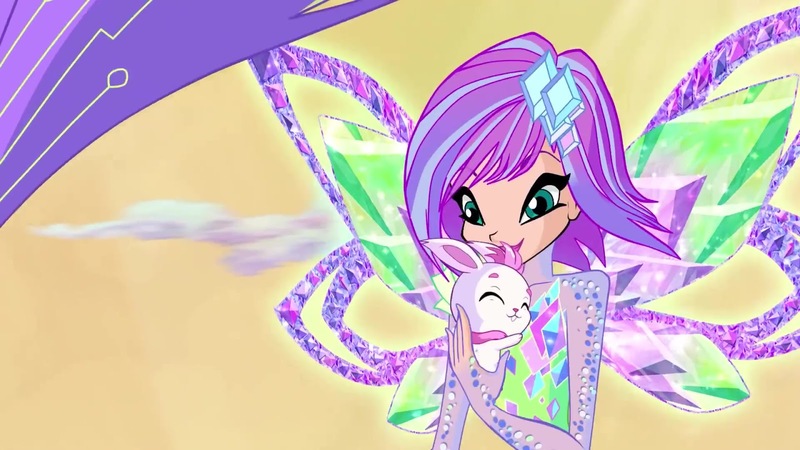 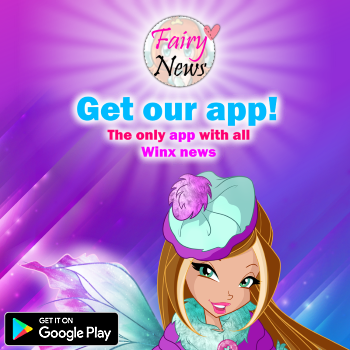 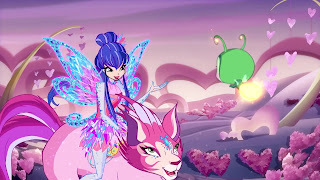 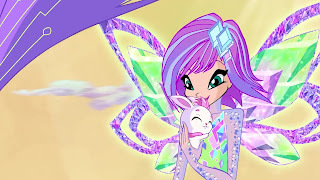 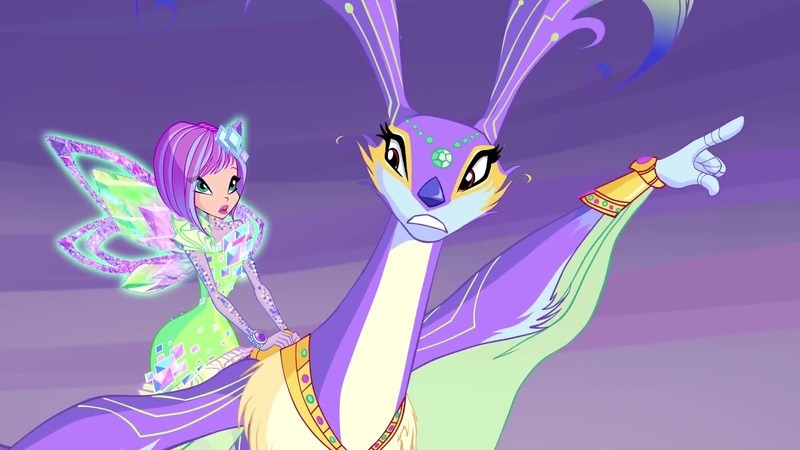 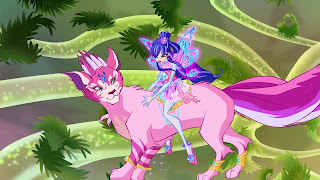 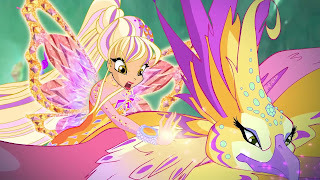 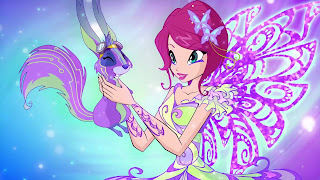 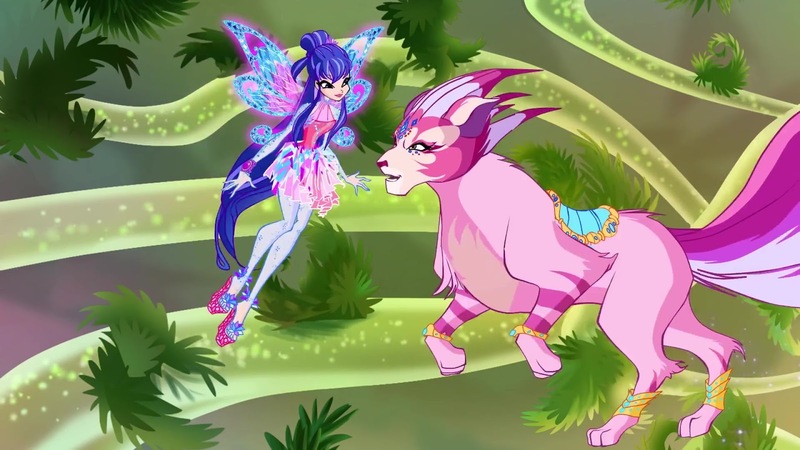 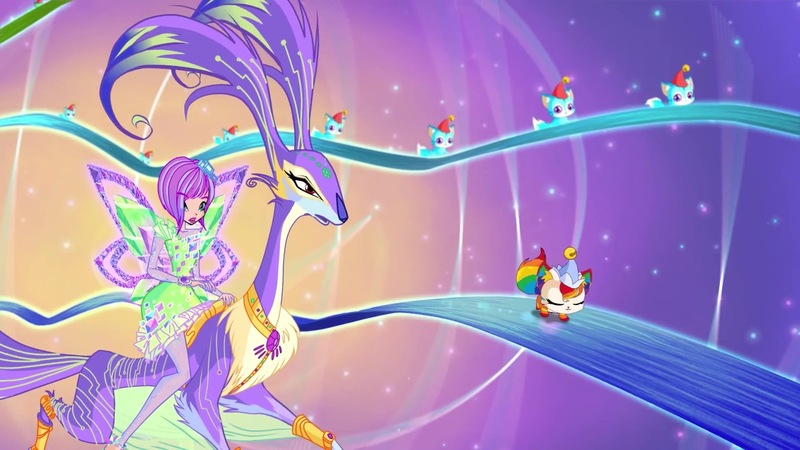 Winx and Fairy Animals a truly magical bond! 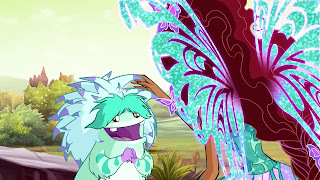 Elas, Squonk, Critty, Shiny, Flitter y Amarok... ¿Qué tienen en común? 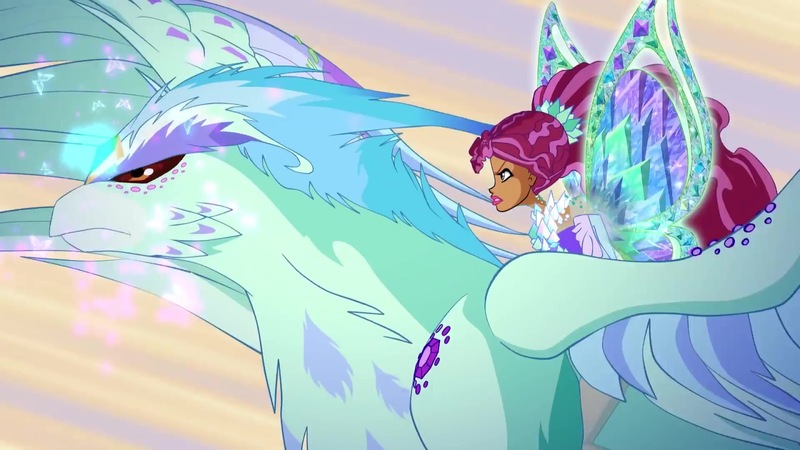 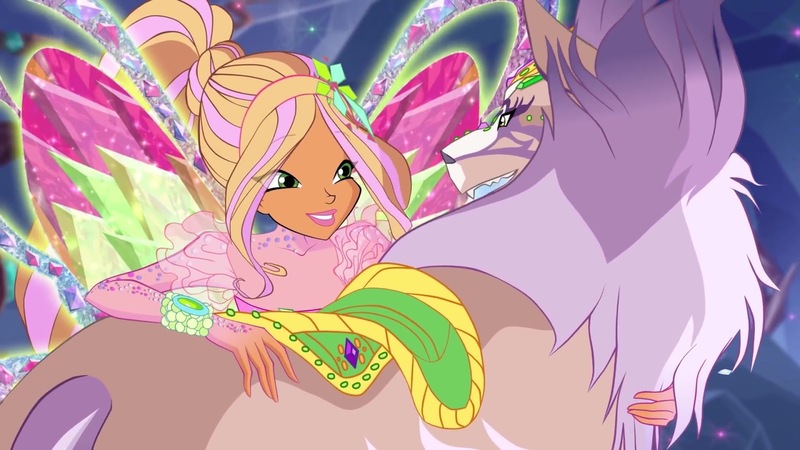 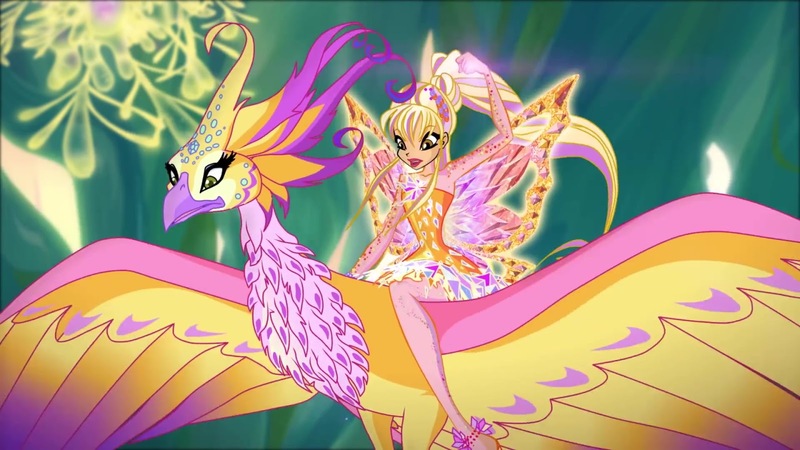 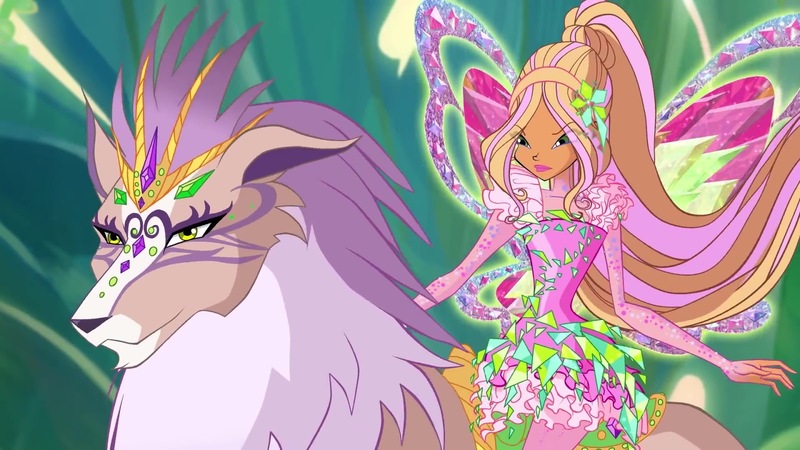 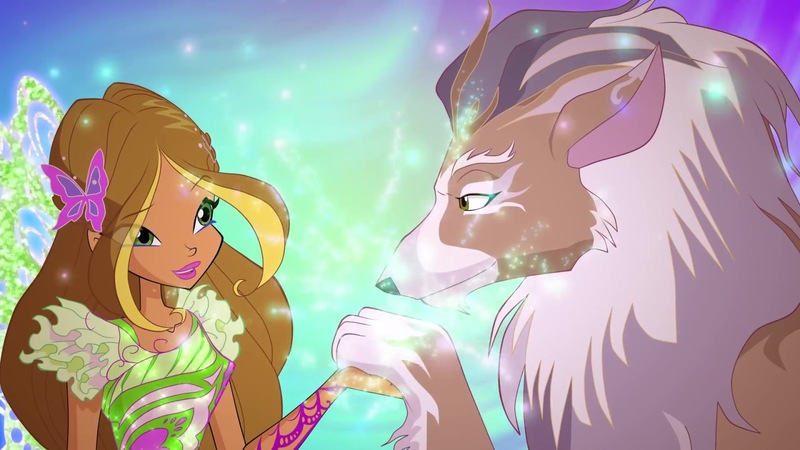 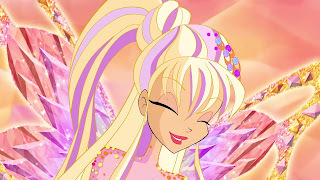 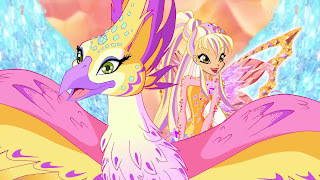 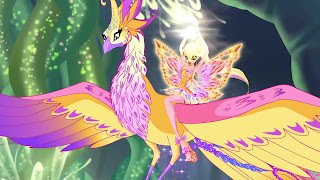 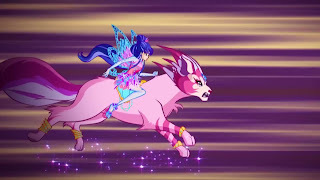 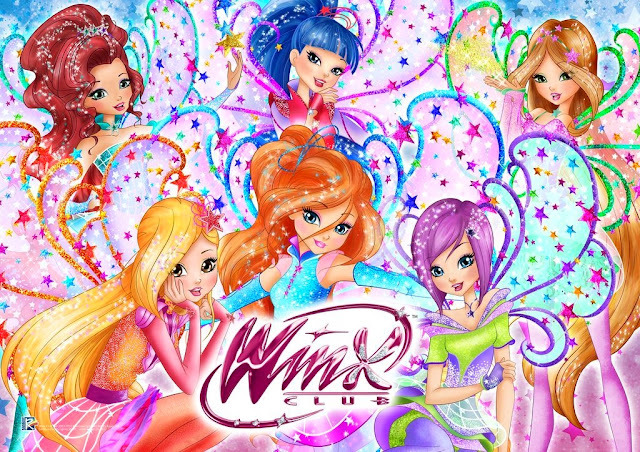 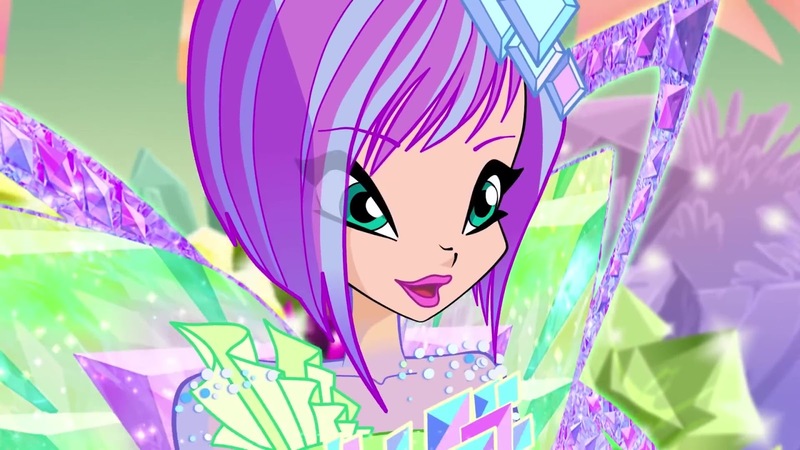 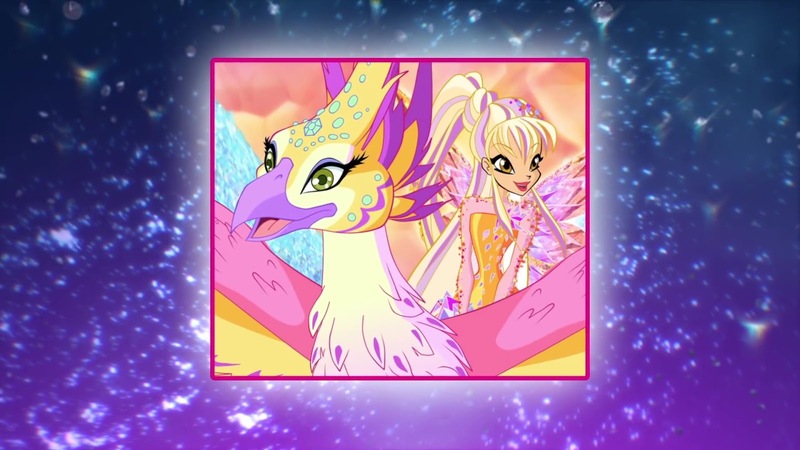 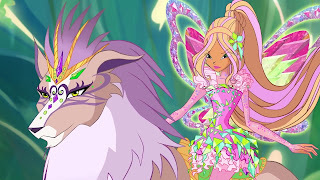 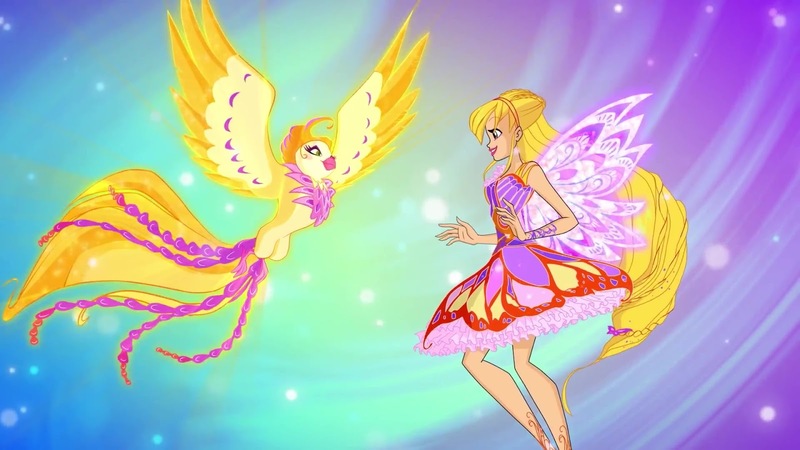 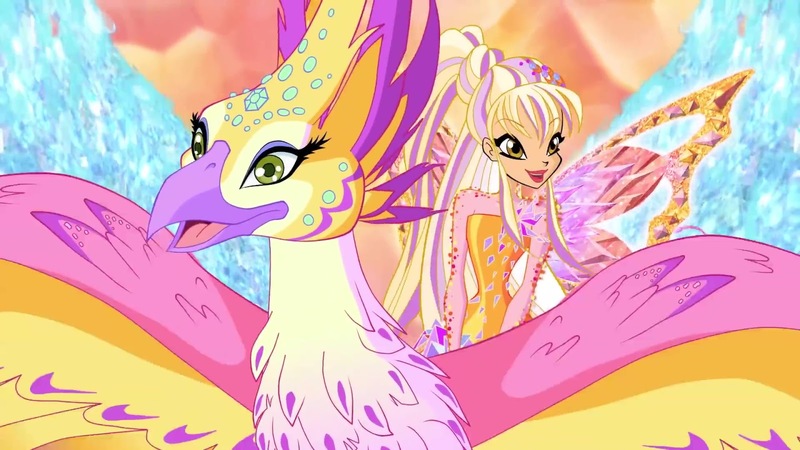 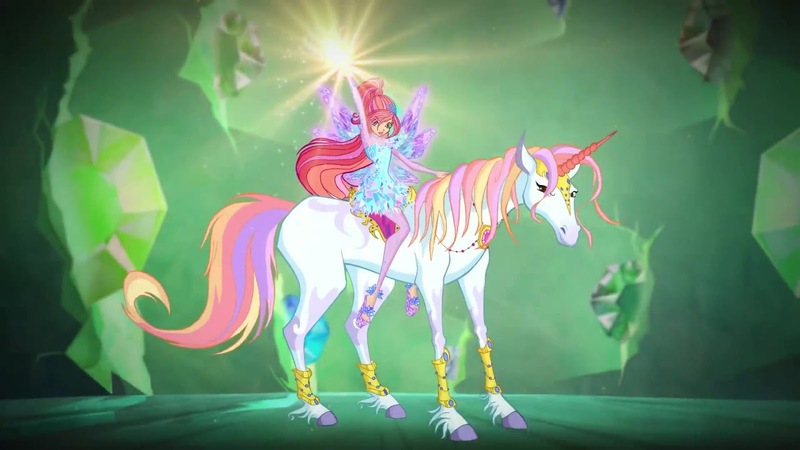 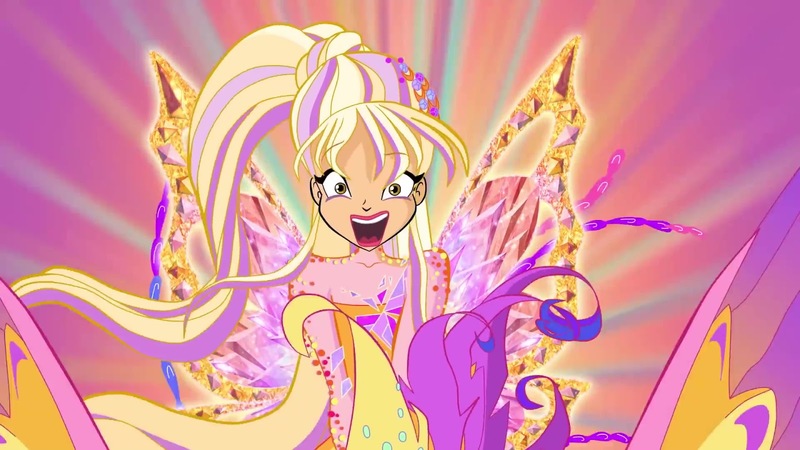 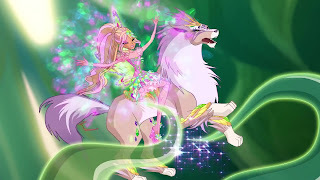 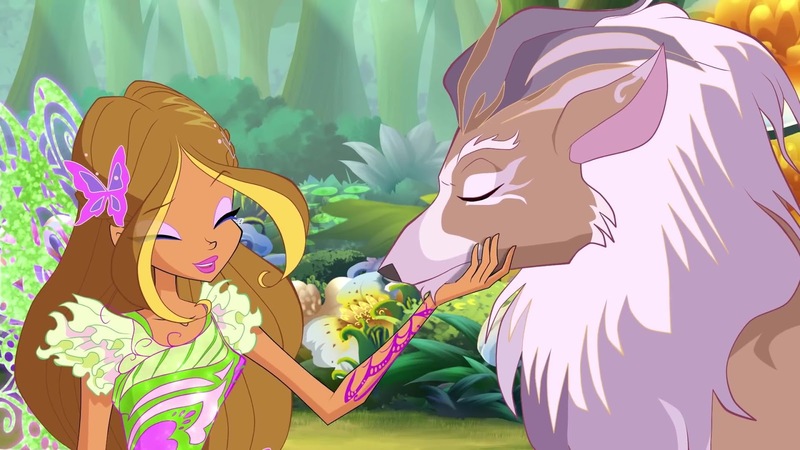 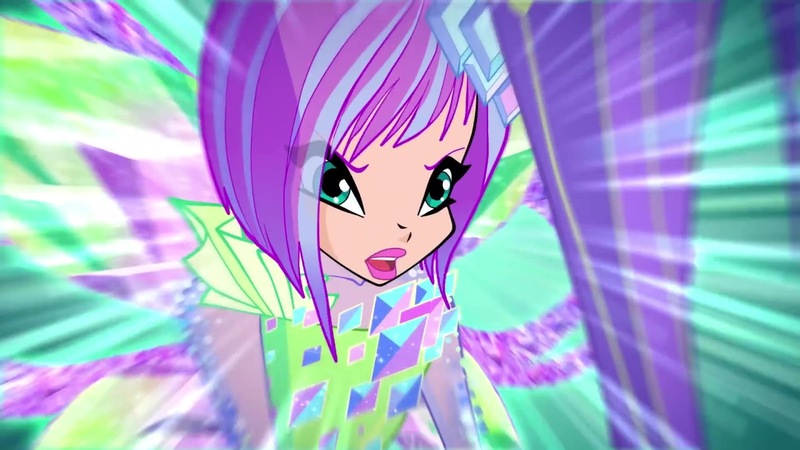 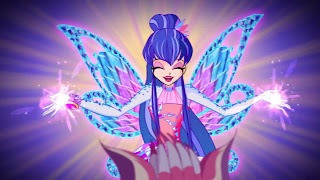 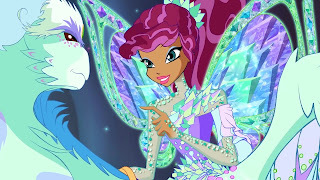 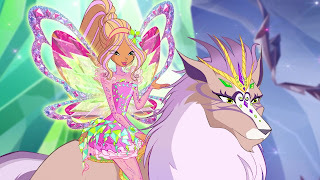 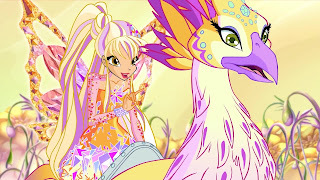 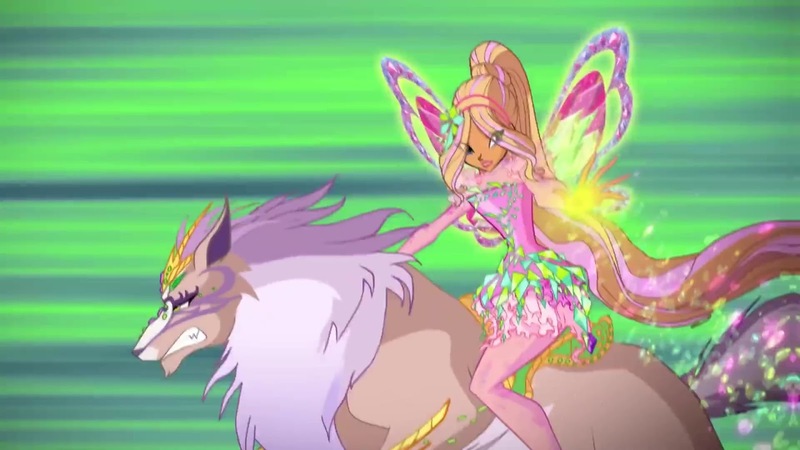 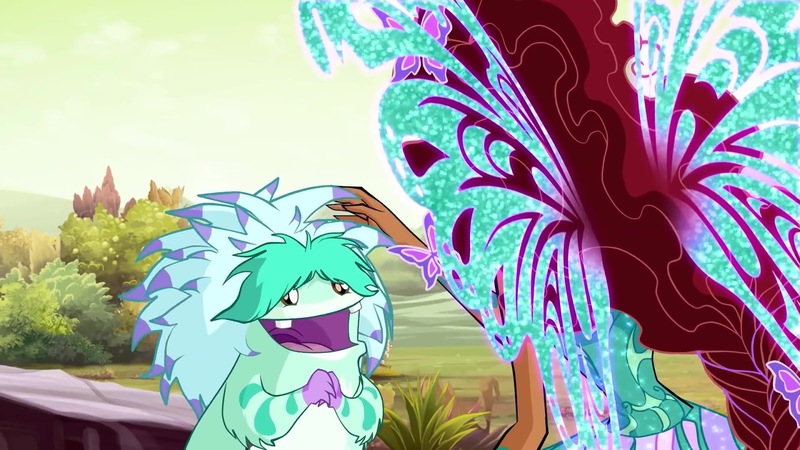 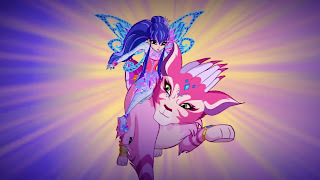 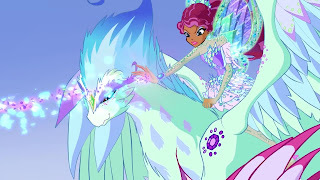 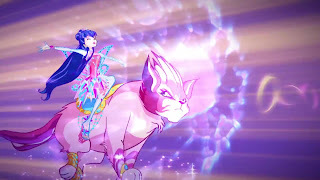 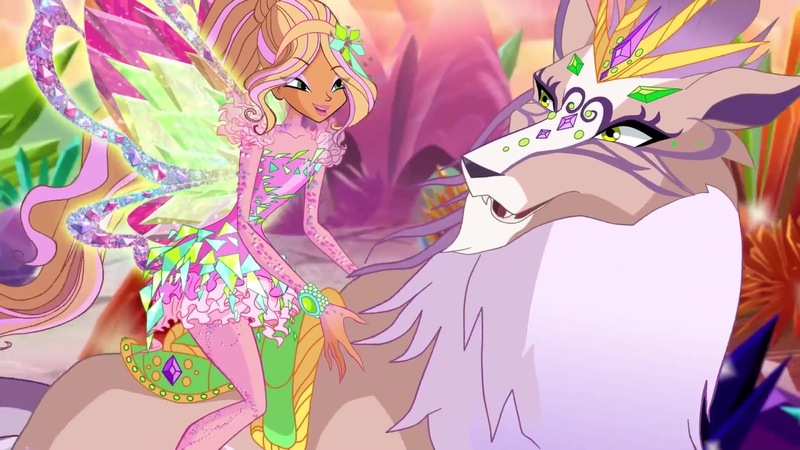 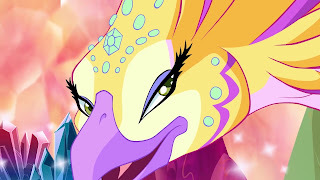 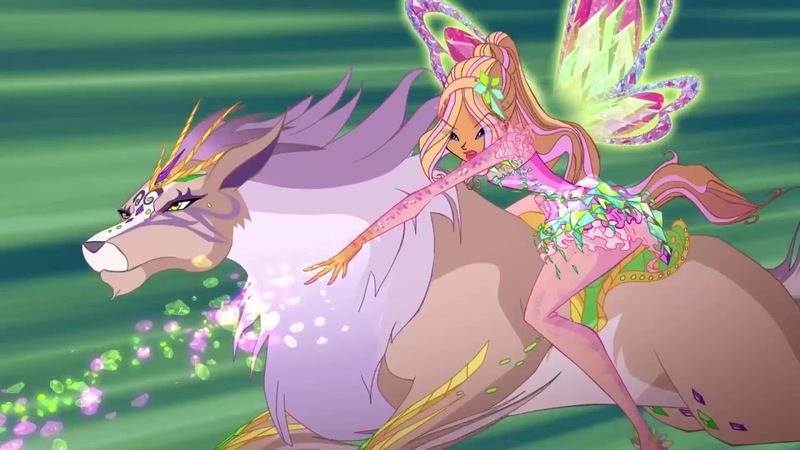 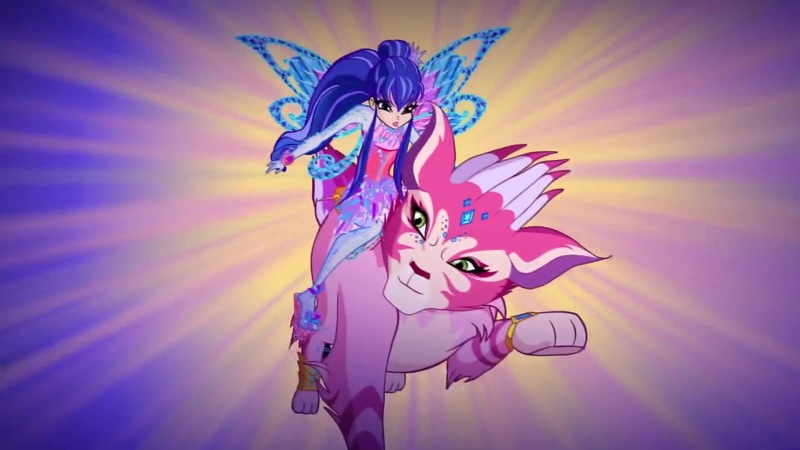 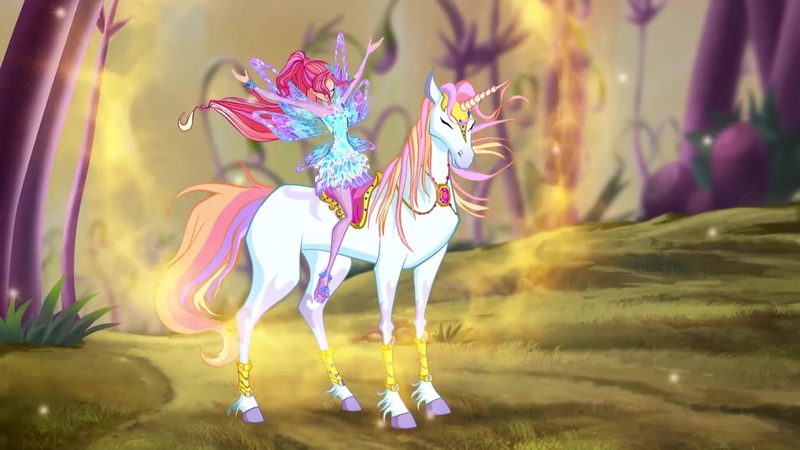 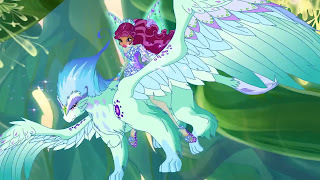 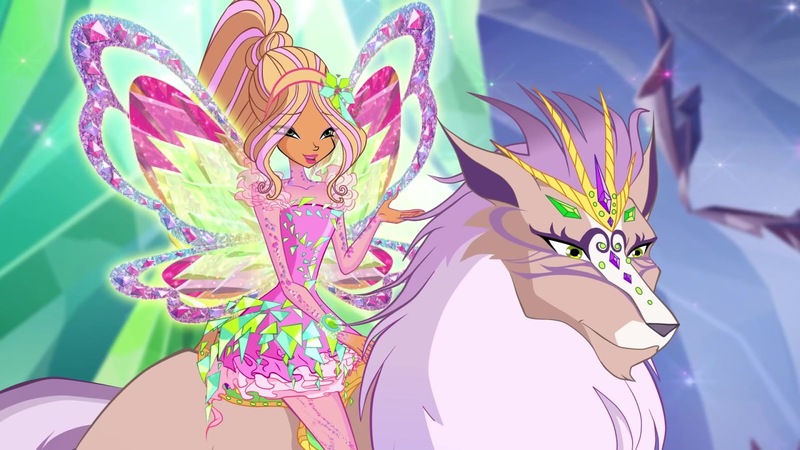 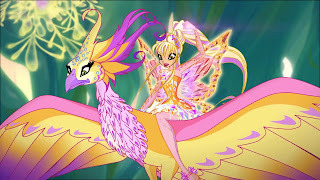 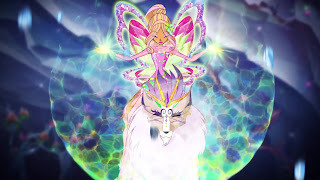 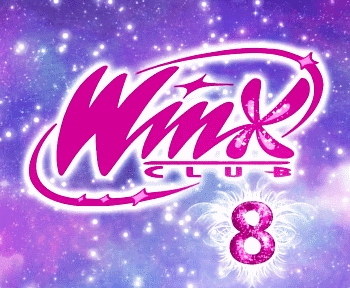 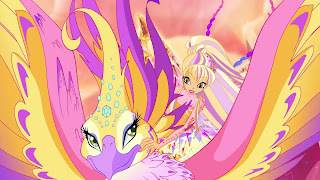 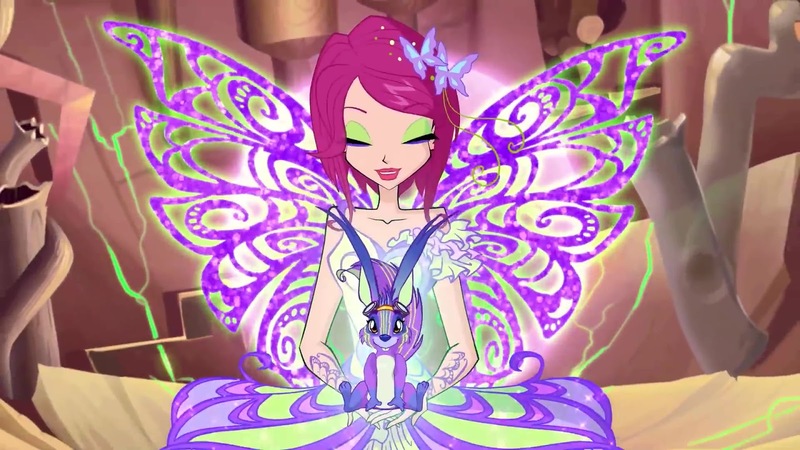 Todos ellos son Animales Hada y tienen ¡un único y mágico enlace con las Winx! ¡Disfruta de este vídeo con los momentos mas especiales de las misiones juntos dentro de los Mini Mundos! Elas, Squonk, Critty, Shiny, Flitter and Amarok... what do they have in common? 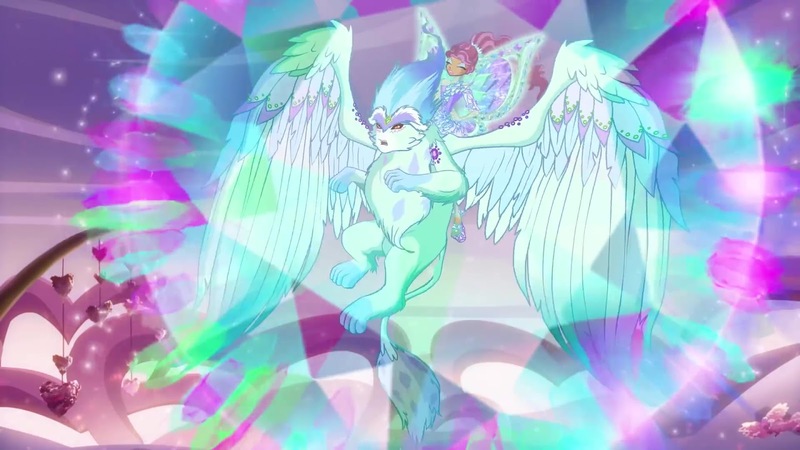 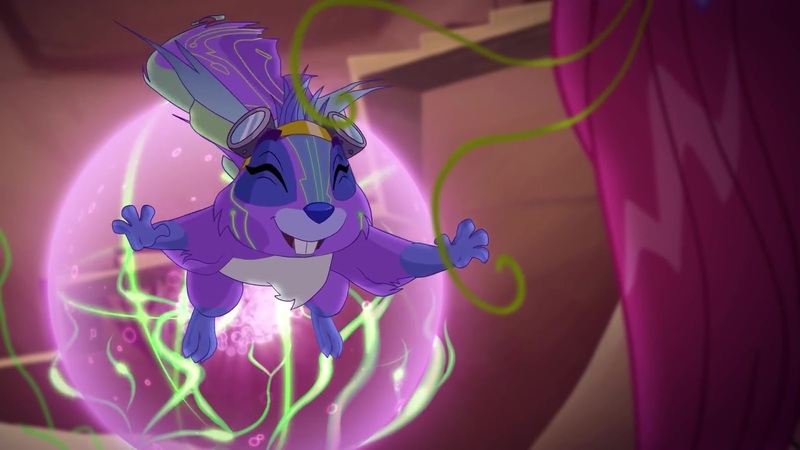 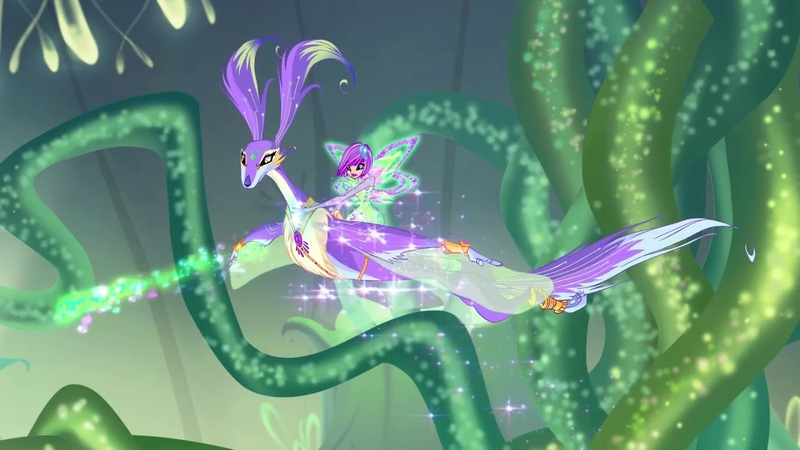 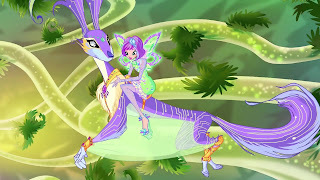 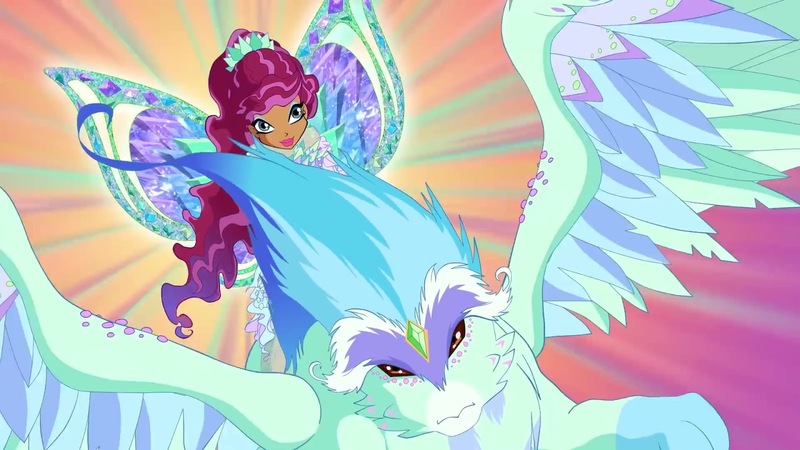 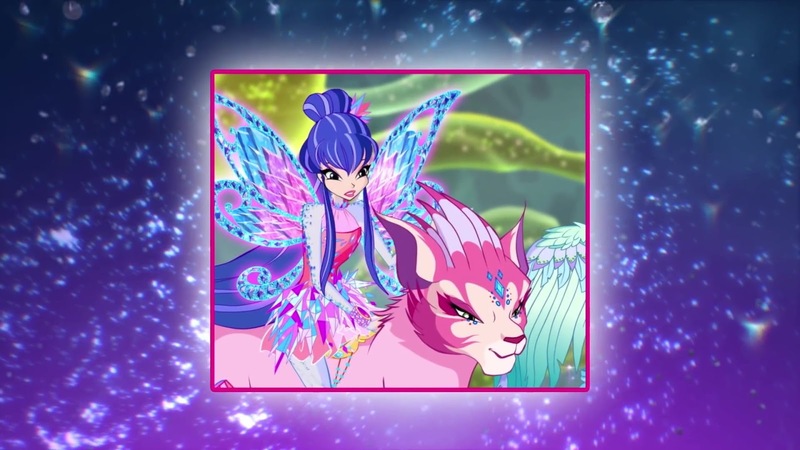 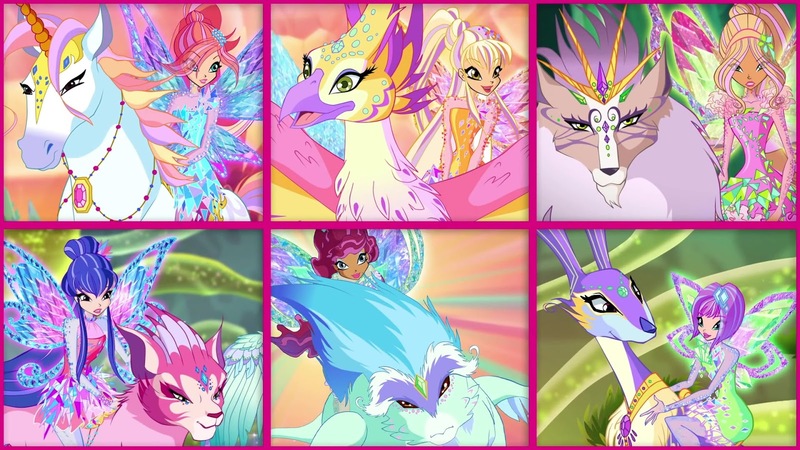 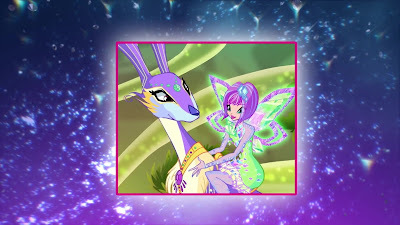 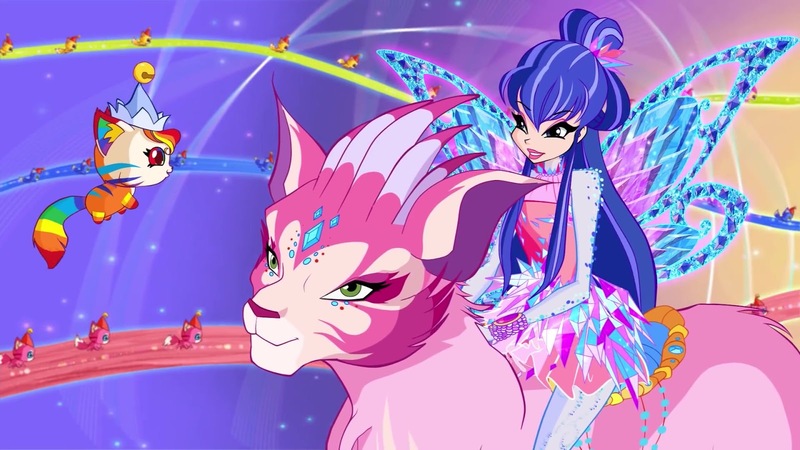 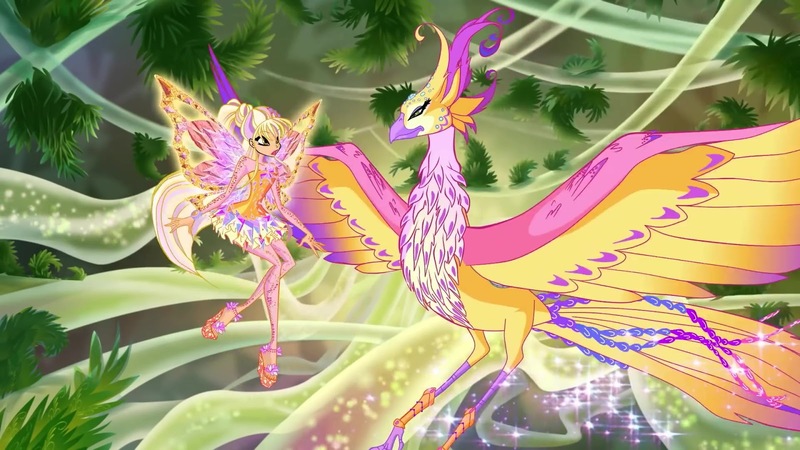 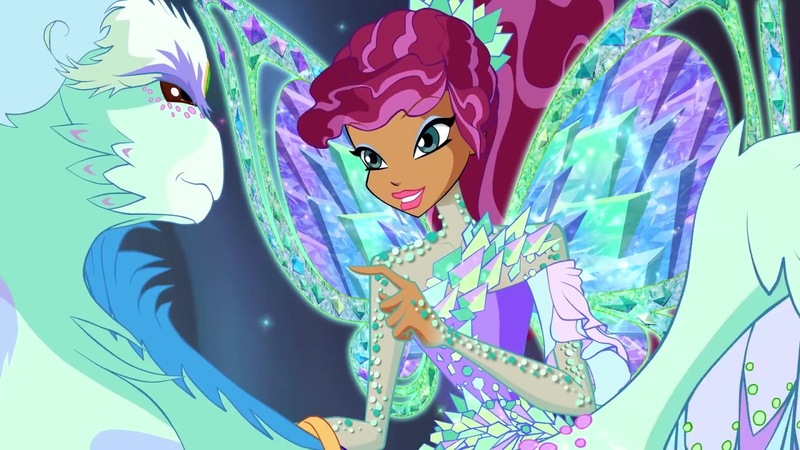 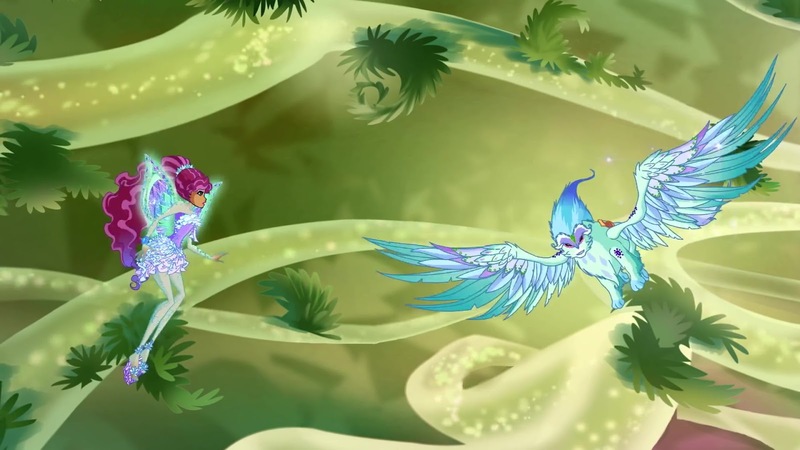 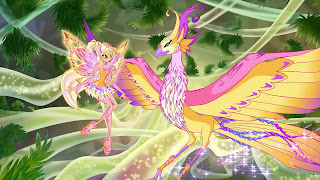 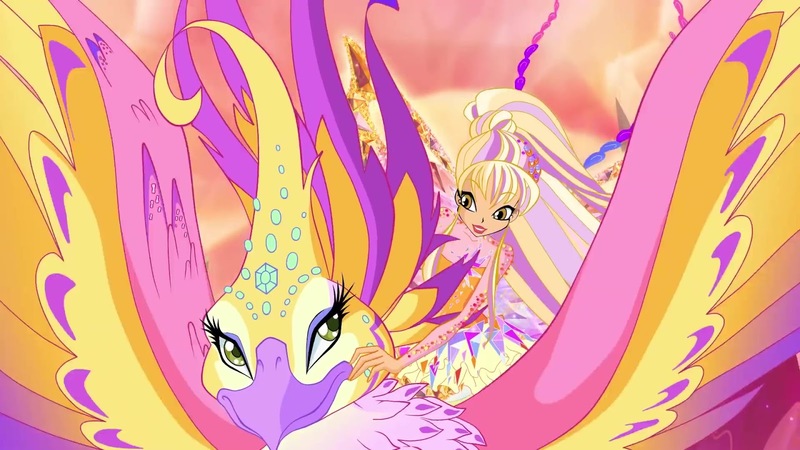 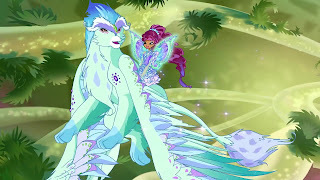 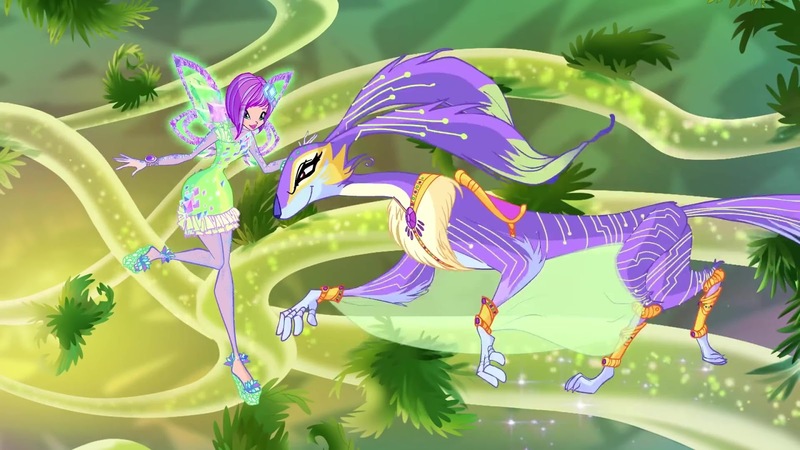 They are all Fairy Animals and have a magical and unique bond with the Winx! 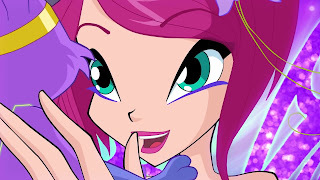 Enjoy this video with the most special moments of the missions together into the Mini Worlds!